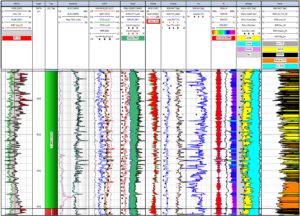 Onshore US Databases | Petrophysical Solutions, Inc. 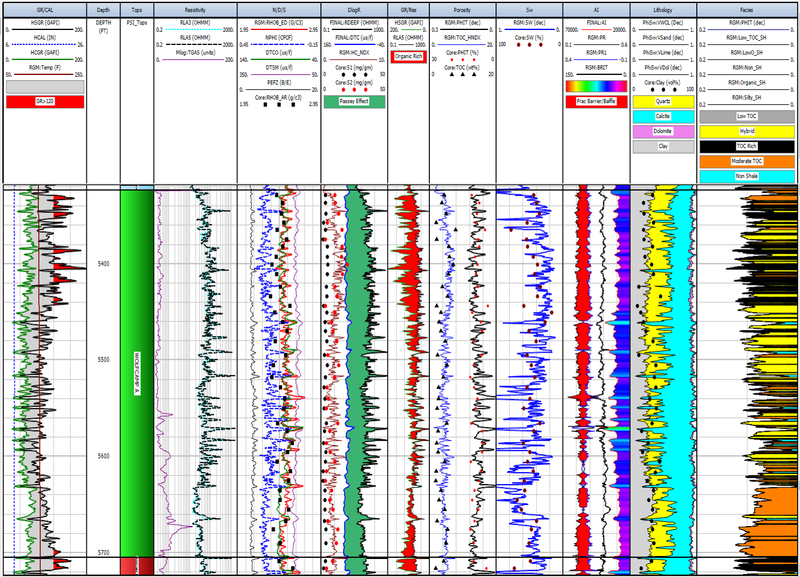 Interpretation built around well log – core analysis relationships in multiple wells across basin. Core data is NOT INCLUDED in products. 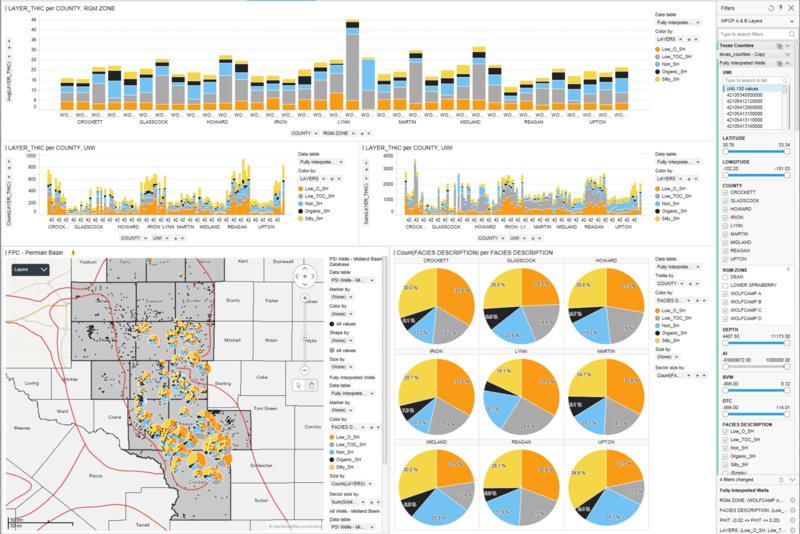 Customized summaries available on various reservoir properties such as facies, hydrocarbon pore volumes, etc. 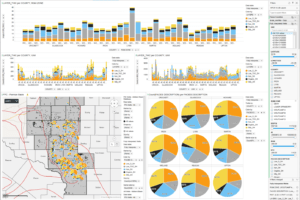 Powder River Basin – coming soon! Eagle Ford – coming soon!